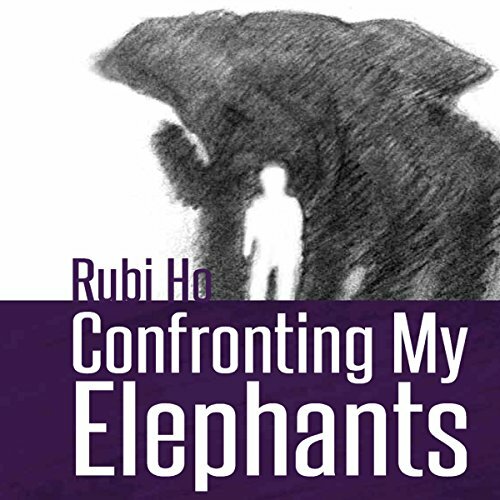 Showing results by author "Rubi Ho"
In Confronting My Elephants, Vietnam War refugee and leadership expert Rubi Ho offers his own story as guidance for those held back by their own limiting beliefs. With the term elephants, Rubi describes the seemingly overwhelming weight of "can't do" thinking and provides hope for confronting - and conquering - the beliefs that keep you from becoming your "highest self". Reach your full potential by learning how to tame the "elephant stampede" of your own limiting beliefs. Your organization is unhealthy. This may come as a surprise if you're making a profit or have competent people. But every organization has unresolved issues - festering problems that need to be resolved before they metastasize and spread. 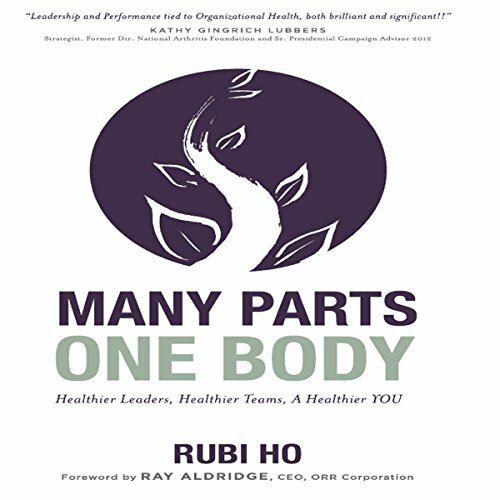 In Many Parts, One Body, strategic and organizational leadership expert Rubi Ho brings his considerable leadership coaching experience to bear on the hidden health problems of businesses, nonprofits, and organizations.